In a recent report from BlueFin Research, Apple is expected to shift its focus to the new trio of iPhones that will debut later this year. According to the analysts, the company plans to completely discontinue the iPhone X and the outdated iPhone SE. By doing this, Apple will be able to fulfill its target of 91 million units order until the end of this year. And in 2019, the Cupertino-based company plans to go for another 92 million units of its three new iPhones. They expect higher than usual sales due to current iPhone users being reluctant to upgrade, so 2018 is probably the year they finally do it. After its initial release, the three iPhones are expected to generate 20, 60, 45 and 40 million units over the course of four consecutive quarters. 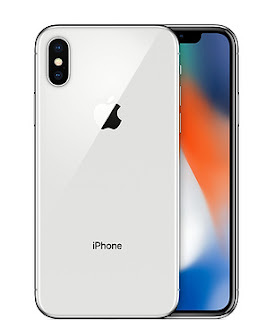 The analysts predict that the plus-sized iPhone X model will be the best seller followed by the budget iPhone. There are no rumors about discontinuing the iPhone 8 series for now, though.